Fall is in the air and maybe a new color without major commitment can be in your hair? Warmer, softer, golden, reds and deep hues... all in a shampoo! 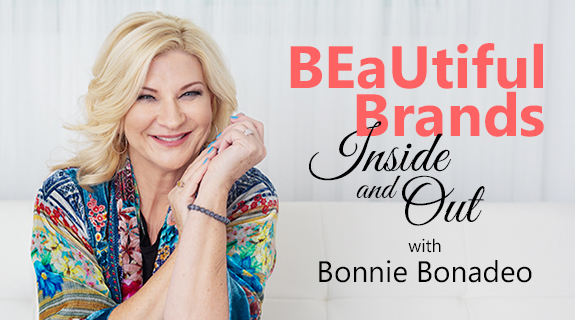 Join me and my guest, Denis Kovalyov and Rob Forgione Founders and Creators of My Haircare to share with you how you can enhance and express yourself with color without the high cost or long-term commitment. Rob Forgione, originally from Perth Australia started his career in hair in the early 90’s. 3 salons over 15 years with an interest in hair care product development and distribution. Rob paved his way for a career change in the hair care sector. 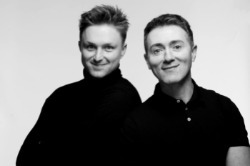 16 years since Denis Kovalyov first found and fell in love with hairdressing and was instantly drawn to the power of transformation hairdressing holds for the guest. Together these gentlemen created My. Haircare, revolutionary products to bring life to dull hair, enhance your colour and even experiment with some new tones without a major commitment.